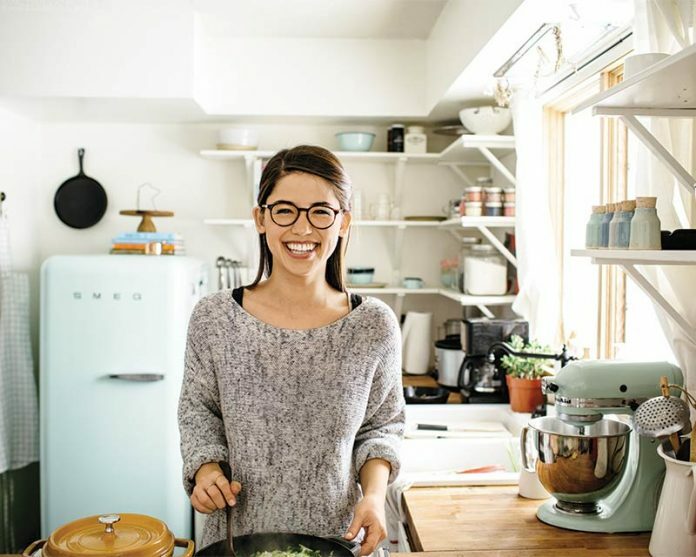 Molly Yeh’s award-winning blog my name is yeh challenges the traditional with personal anecdotes, cultural education, and-oh yeah-amazing recipes. 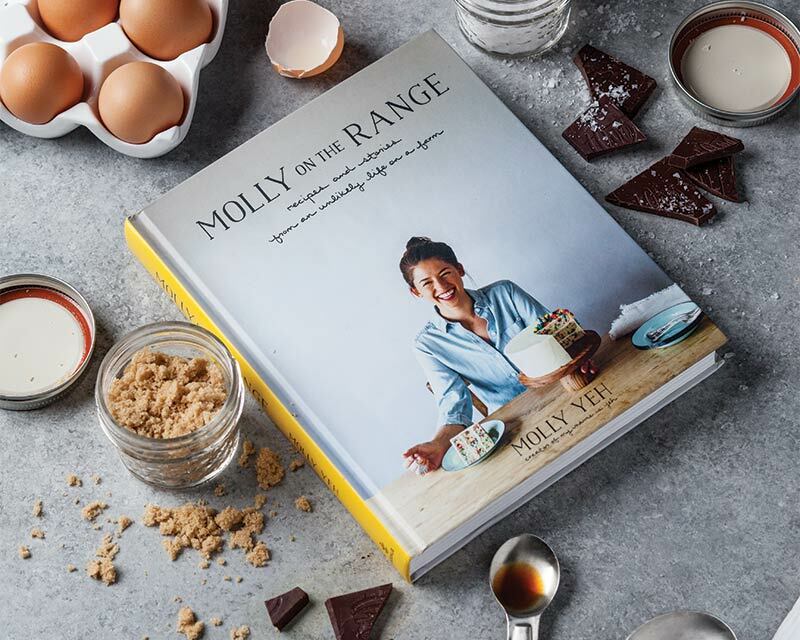 Now with her debut cookbook, Molly on the Range: Recipes and Stories from an Unlikely Life on a Farm (released in October 2016), she continues to take the baking world by storm. 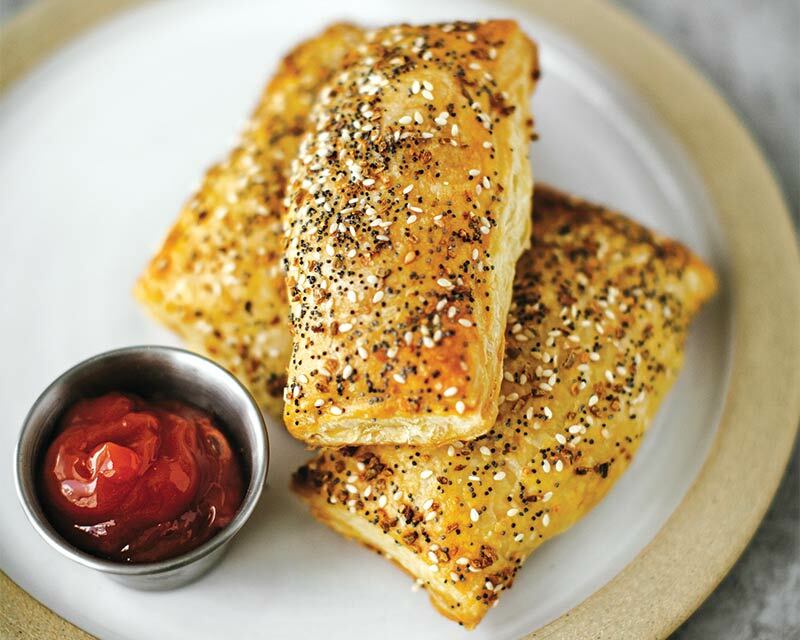 From the first page to the last, Molly on the Range is a cookbook like few others, which makes sense given that author and blogger Molly Yeh’s bread and butter comes from avoiding the norm. Threaded with adorable sketches and pictures of Molly and her family, the book reads like equal parts autobiography and culinary exploration. 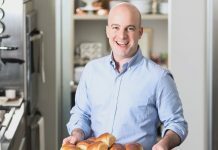 Molly on the Range is a conversation posing as a cookbook, with Molly providing just as much personal insight as she does recipes and guidelines. 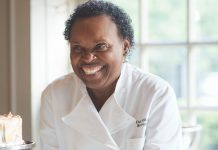 While she became slightly more open to vegetables as a teenager, it wasn’t until moving to New York to study percussion at The Julliard School that she discovered a whole new world of culinary delights. For Yeh, the exposure to the vast array of foods and cultures ultimately fueled her cooking ambitions. After moving into an apartment of her own, she was able to experiment, eventually discovering that she could re-create some of her favorite recipes—but in her own way. Always an avid journal keeper, Molly initially created her now widely known food blog, my name is yeh, as a way for her friends and family back home to see what she was doing. As her cooking expertise developed, the blog eventually became a home for her recipes, and a place for her to share the stories behind them. Characterized by its all lowercase style, including her signature emphatic “yeh!” ending each post, my name is yeh has since received the honor of Saveur’s 2015 Blog of the Year. As it would turn out, Molly’s successful blog would become the launch pad for her cookbook.